Kim Lan is a Consultant in the Corporate Real Estate Practice Group. She handles sale and purchase transactions on behalf of individuals and companies, acts for banks in mortgage financing for residential and commercial properties. She also handles review of residential and commercial leases. 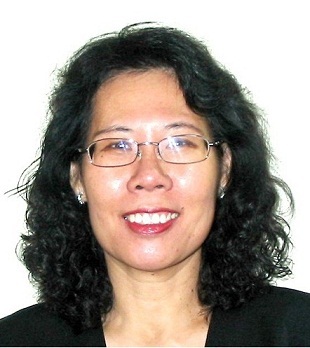 Prior to joining the firm, Kim Lan was with a full-licensed foreign bank for over 20 years, overseeing the legal and compliance functions of the bank including handling the conveyancing, litigation and corporate matters of the bank, review of various types of security documents and bank documents, review and drafting of bank’s standard documents and terms and conditions for various banks' products. She also handled the corporate secretarial matters of the bank‘s various subsidiary companies.